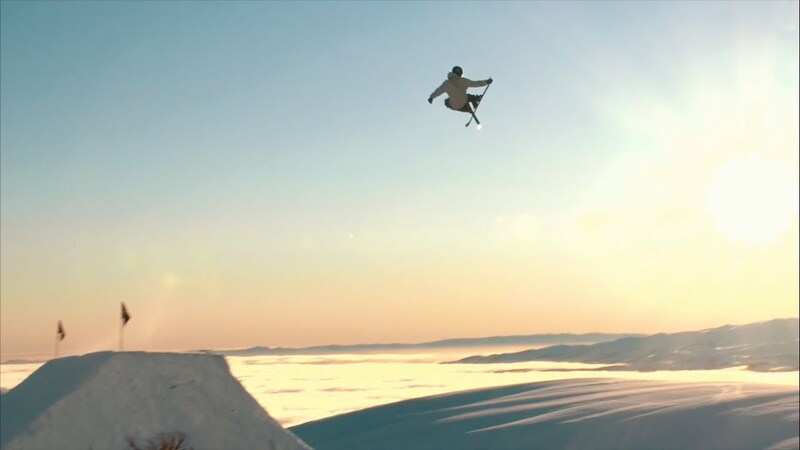 Winter X Games gold medallist Jossi Wells is holding an invitational Big Air event for the world’s best skiers & snowboarders at Cardrona this August! Kiwi skiers & snowboarders will go head to head against a stacked field of international heavy hitters, with finals scheduled for Saturday, August 13. The event will run over 2 days, with qualifiers & finals for both men’s & women’s ski & snowboard events. It will take place on our huuuge 75+ft Big Air jump, which will be specially built for the competition. The event celebrates a relationship between Jossi Wells & Cardrona that spans more than 20 years, as well as Jossi’s recent success in winning Ski Slopestyle gold at the most recent Winter X Games at Aspen, Colorado. “I'm really honoured to be given the opportunity to collaborate on an event with Cardrona. Cardrona is my home mountain – I learnt how to ski here and have spent every winter riding at Cardrona since I could walk,” says Jossi. “To be able to give back to the industry with the resort that has supported me for so long is really amazing. It's really cool to be able to throw an event at home for my international & local peers." The invited athletes will also take part in adventure & adrenaline activities based in the Southern Lakes region in the days before the competition, to welcome them to New Zealand in the most exciting way possible! We can't wait to see their faces when they find out what they're going to be doing!! The athletes are competing for a share of a hefty US$20,000 cash purse, with the men’s ski & snowboard event prizes contributed by the legends at Monster Energy. The women’s event prizes are sponsored by our good mates at Dragon Alliance. On event days there will be free spectating zones on the mountain at the base of McDougall’s Quad by the fence, & the Noodle Bar. There will be a snow bar & Monster Energy sampling area at the McDougall’s "fan zone" - yummmm! If you're on skis or board you'll find amazing view points of the Big Air from the Skyline Ridge above the jump - get there from McDougall’s or Whitestar chairlifts! For more announcements about confirmed athletes & event streaming, keep an eye on our Facebook & Twitter accounts - we can't wait to see you up at Cardrona on the 13th!